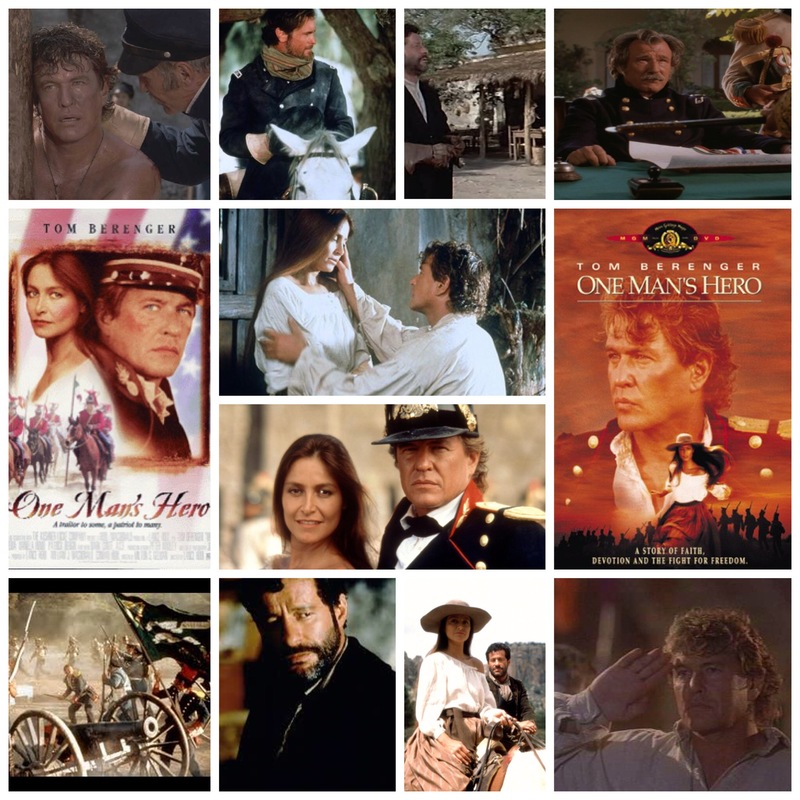 One Man’s Hero takes place during a conflict that doesn’t get all that much coverage in Hollywood, the Mexican American war. With a sweeping Patriot-esque vibe and a world weary starring turn turn from Tom Berenger, it’s an affecting tale that whether or not is based on truth, still packs an emotional whallop. Berenger is Riley, an Irish American who leads his mostly immigrant troupes through racial prejudice beset on them by their own American superiors, just one more obstacle thrown in with the already taxing war itself. Defecting from the troops, Riley is commissioned to lead his men on the opposing force, banding together with fiery, disillusioned Mexican revels leader Cortina (Joaquim De Almeida) and fight for acceptance and survival while navigating both sides of the conflict. Although there are a few impressive battle sequences staged here and there, the film is more about the private and personal wars fought amongst the ranks themselves, the notion that one army isn’t always just focused on the task and can get caught up in internal conflict, which often, including in this case, leads to unnecessary tragedy. Berenger and Almeida go at it fiercely in a love hate companionship constantly tested by the war and their mutual affection for beautiful fellow freedom fighter Marta (Daniela Romo). Underrated Patrick Bergin shows up in a severely powdered wig, Stephen Tobolowsky plays yet another one of his loathsome, letcherous roles and the late great James Gammon is the perfect embodiment of crusty yet compassionate General Zachary Taylor. Not a title that crosses many people’s vision when discussing war films, but a really solid effort despite a lower budget, a story that needed to be told and a star turn from Tom to remember.